So after a busy week and feeling up and down, I am off to breathe and stretch at my exercise class. Perspective is a good thing. Breathe, slow down and reflect. Yesterday’s difficulties probably don’t mean that your entire life is falling apart. 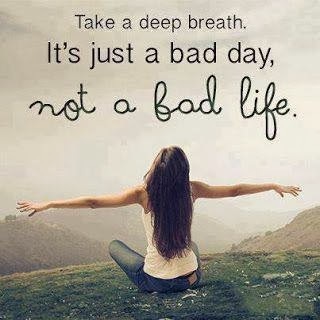 Just that you had a bad day. Happy Valentine’s Day!